I was admitted to the Connecticut Bar in November, 1982. 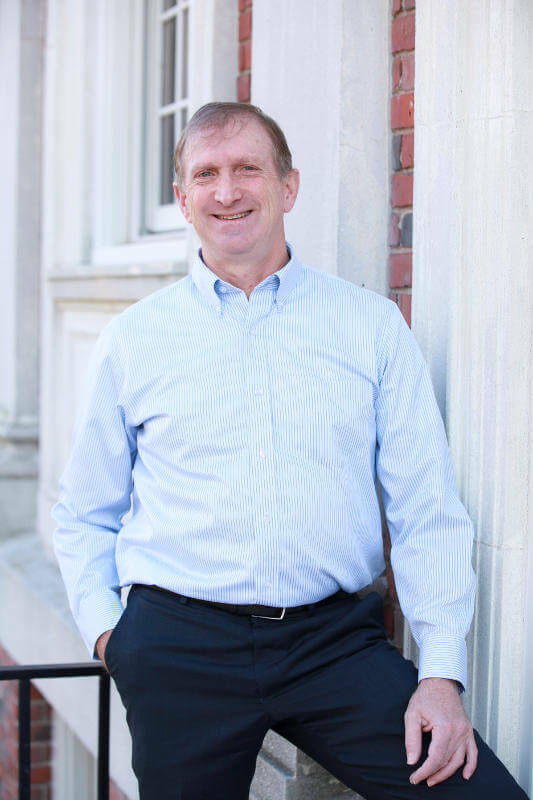 I Initially worked for a small business, real estate and estate planning firm in West Hartford and Avon, Connecticut. I became partner in 1986 and left to start my own firm in 1987. I have been practicing business, real estate, estate planning and probate law in West Hartford ever since. In addition to practicing law, I served on the West Hartford Zoning Board of Appeals for 12 years, and I am on the Board of Directors of a large Connecticut title insurance company. I was president of the West Hartford Youth Soccer Association, started the West Hartford Little League, was one of the founders of The Underground, a coffee house for high school students, was one of the founders of the Miracle League of Connecticut, a recreational organization for children with special needs, was the chair of the West Hartford Pedestrian and Bicycle Commission and the founder of Bike West Hartford, Inc. I live in West Hartford and have 3 grown sons, all of whom went through the West Hartford Public School system. Krysta is a real estate and corporate paralegal with many years of experience. She has a Certificate of Advanced Paralegal Studies, a Bachelor’s Degree in Legal Studies, and a Master’s Degree in Environmental Law and Policy. Krysta lives in Springfield, Massachusetts with her husband and four cats. She enjoys singing and attending local music shows around the area. Terri is our estate planning and probate paralegal. Terri brings years of experience to the position as she has been a paralegal for over 25 years. Terri lives in New Hartford with her husband and three children and likes reading and spending time with friends and family. Terri really enjoys the opportunity to assist clients during the estate planning and estate administration process. Terri can be reached at 860-561-4832 X 102 or terri@franklinlaw.net.